The Lady Okie: My Style: Customize Your Wardrobe with EShakti! Sometimes I wish I were famous. Not because I'd have tons of money or not have to work in an office for eight hours a day (although that would be nice); but because if I were famous, people would make clothes specifically tailored to my body, and all my clothes would fit perfectly. 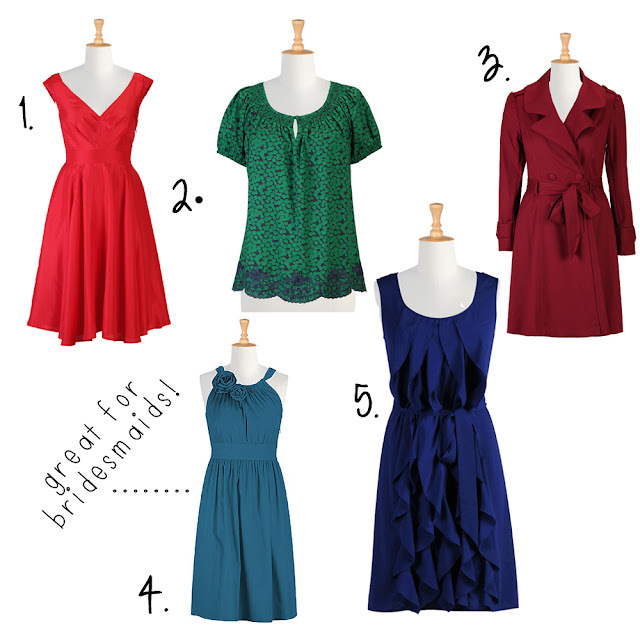 So you can imagine my delight when I discovered eshakti.com--an online clothing site that offers custom sizes tailored to every body type. They offer ready-to-buy designs that you can purchase for sizes 0-36; so no matter what size you are, you can find something that looks fashionable and works for you. 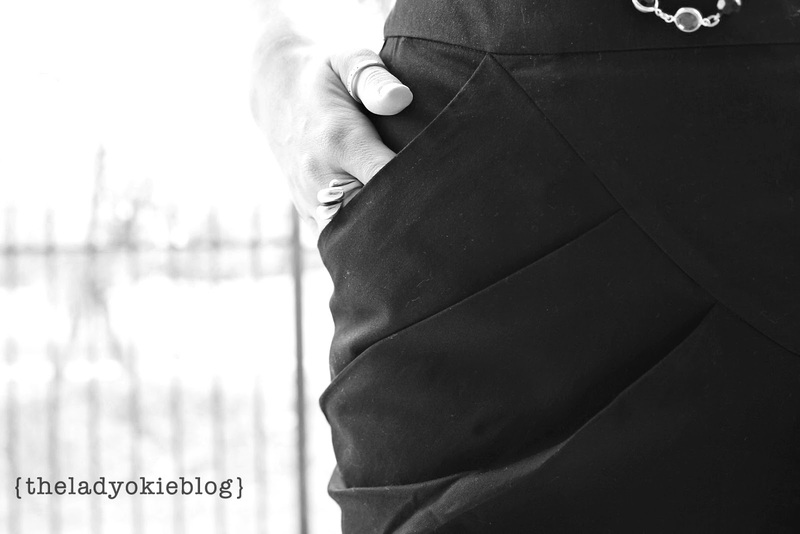 Eshakti was nice enough to provide me with this lovely black skirt. I ordered it customized so I could see what the process looked like. The site provided detailed instructions on how to measures my hips, bust, and thighs to offer the perfect fit. It only took a few days for them to ship my order! They even sent me an email with tracking so I could tell exactly when my package would arrive. The skirt itself is great. I love the fabric and the design--especially the pockets! I also love that it's machine-washable, so I don't have to worry about dry cleaning it or special washing instructions. I don't like to spend a lot of money on clothes, but for the quality of clothing and size options, eshakti's prices are definitely competitive with other brands. The thing I love is the uniqueness of the styles and the ability to customize. And right now, they're offering a special for first-time shoppers! 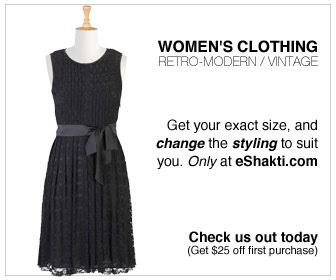 Just register on eshakti.com to receive a $25 gift certificate! You're welcome. Be sure to check them out on facebook, pinterest, and twitter! 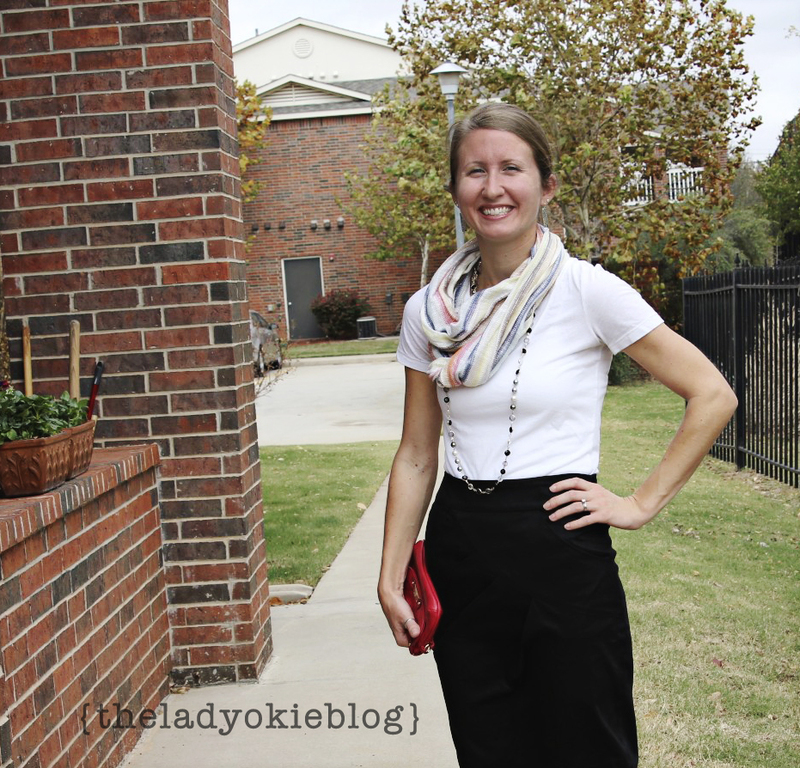 *I did receive a free skirt from eshakti in exchange for a post review, but all opinions are my own. you are beautiful! that skirt looks great on you!! that skirt looks perfect on you!! i think that custom clothing is really making a comeback because there is just so much crap out there these days! Oh my gosh, look at you being the big-time blogger with the free swag! Way to go.